The young Frenchman impressed the jury with his raw speed during a high-level finale with fierce international competition. The 25th winner of the Volant Winfield, Mettetal earns a full season in the 2019 FIA French F4 Championship organised by the FFSA Academy. Isack Hadjar took home the Trophee Winfield, reserved for the youngest drivers, with Doriane Pin collecting the prize for best female. During the build up to the final selection, the Volant Winfield offered drivers a very high quality of training, managed by many experts. “A career is not built just on performance, but it also integrates the capabilities for a driver to become a complete champion, physically, professionally and mentally,” said Winfield Group President Frederic Garcia. “Our selection process incorporates the various performances by our young drivers across three days. “The winners of the 2018 edition confirmed the level we are looking for. Brazilian Caio Collet has become French FIA F4 Champion whilst flying the Winfield colours and is now part of the Renault Sport Academy programme. 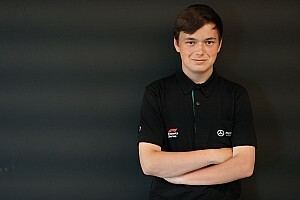 Theo Pourchaire, winner of Trophee Winfield last year, went on to be crowned the Junior French F4 Champion and has just joined the Sauber Junior Team. 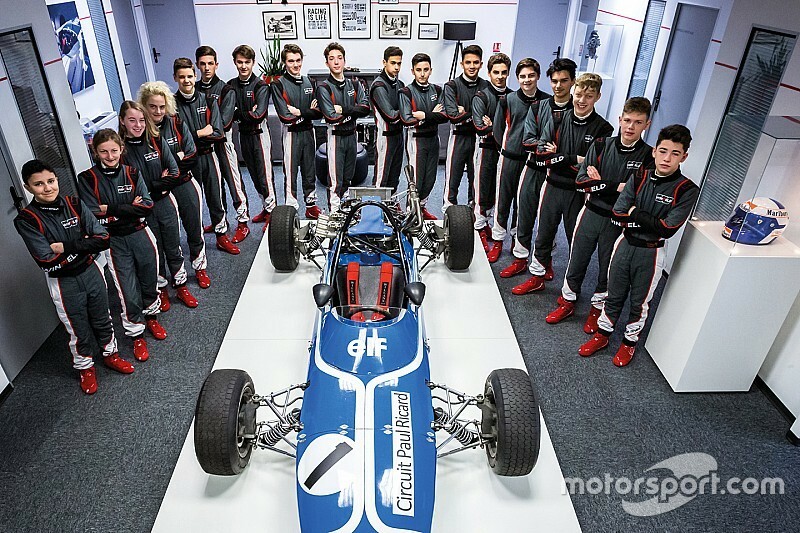 On 23-25 February, the 18 selected drivers – amongst 71 candidates – enjoyed the world-class facilities of Paul Ricard, which currently hosts the French Formula 1 Grand Prix. “I was impressed by everything put in place by Winfield Racing School during these three days,” said Callum Bradshaw, a top-level British karter. 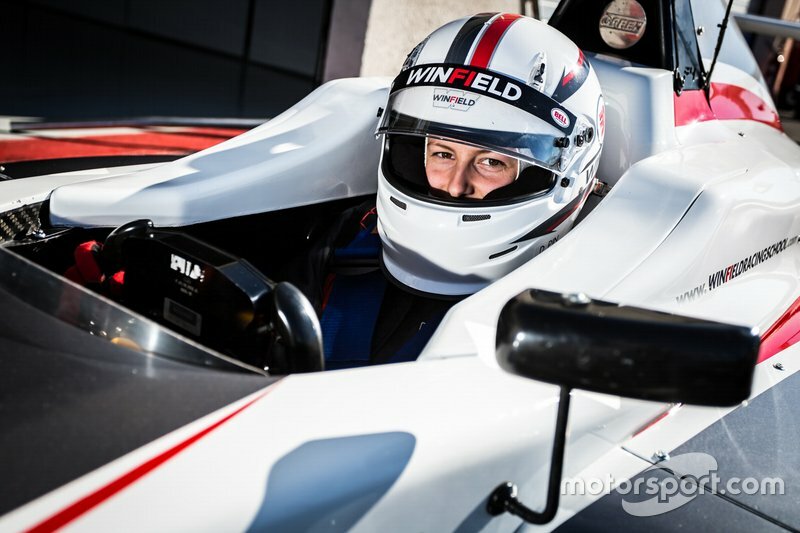 “With Winfield we realise all the qualities a driver must have if he wants to become a professional in motorsport. I really appreciated efforts undertaken in order to guarantee impartiality. At the end of the official timed sessions, the Jury met during a lengthy period of time to choose the finalists. 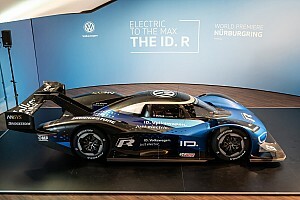 “The work with the qualified instructors, the visualisation of the on-board cameras and the analysis of the data helped the young drivers to progress in a spectacular manner,” said Jarno Trulli, ex-Formula 1 driver and member of the 2019 Jury. 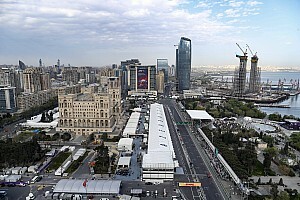 Callum Bradshaw (UK, 17 years old), Hadrien David (France, 15 years old), Nicky Hays (USA, 17 years old) and Jules Mettetal (France, 16 years old) won their ticket to the finale, which took place in ideal weather conditions. Already the fastest in the morning at the wheel of the Mygale-Renault FIA F4 single-seater, fitted with Pirelli tyres, Mettetal topped the opening session. The challengers then swapped cars, but Jules confirmed his determination, despite a narrow gap between all four. Hays put the Frenchman under pressure with the fastest time during the third session. In the last heat, Mettetal continued to improve and got back on top, this time ahead of David who progressed strongly. “The four finalists showed that they already have a lot of talent and a promising potential,” added Mike Knight, founder of the Winfield school in 1964 and President of the Jury. “It was extremely close and the jury debated for a long period whilst analysing all the data collected during these three days of training. “At the end, Jules deserved this success. He perfectly used his set of new tyres from the first run. Then he showed how strong he was mentally, whilst maintaining a great pace. 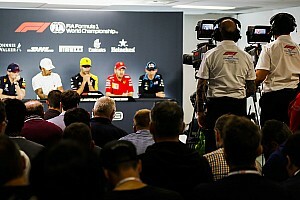 Nevertheless, our decision was not only based on lap times during the selection of the finalists, nor for deciding a winner. Third in the 2016 Cadet French Cup and finalist of the 2017 FIA Junior World Karting Championship, Mettetal displayed a large smile during the prize ceremony. Trophée Winfield winner Hadjar made a remarkable progression on-track and in the end was quite close to the finalists in terms of pace. The Frenchman has won two days of testing with the FFSA Academy, as well as an entry for the last round of the 2019 championship, which will take place at the Le Castellet circuit. The award for the best female driver, handed in partnership with the FIA Women in Motorsport commission, has been given to Doriane Pin. Work is only starting for Jules Mettetal who will be able to rely on the Winfield staff in order to achieve his objectives.